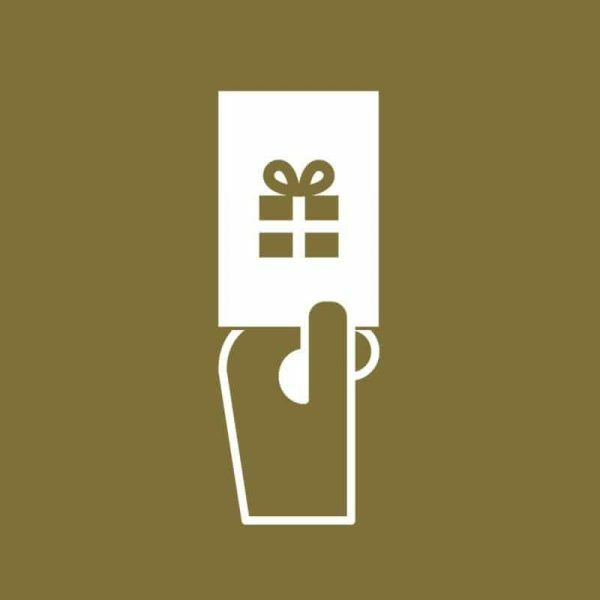 Send a gift to friends & family with our Gift Vouchers, and you can let your loved ones choose their own product as your gift. Our Gift Vouchers start at £10.00 and you can add any amount for your Voucher below. Vouchers can be spent online or in-store, and PDF Vouchers will be emailed directly to recipients on checkout. 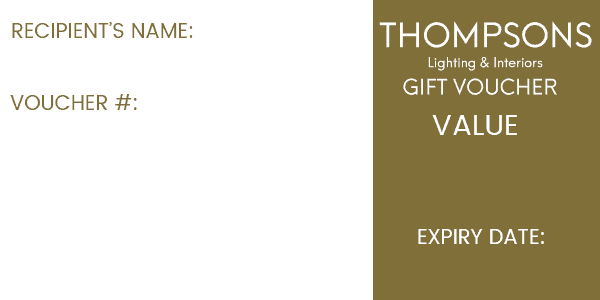 Gift Vouchers are valid for 6 months (180 days) from purchase date.